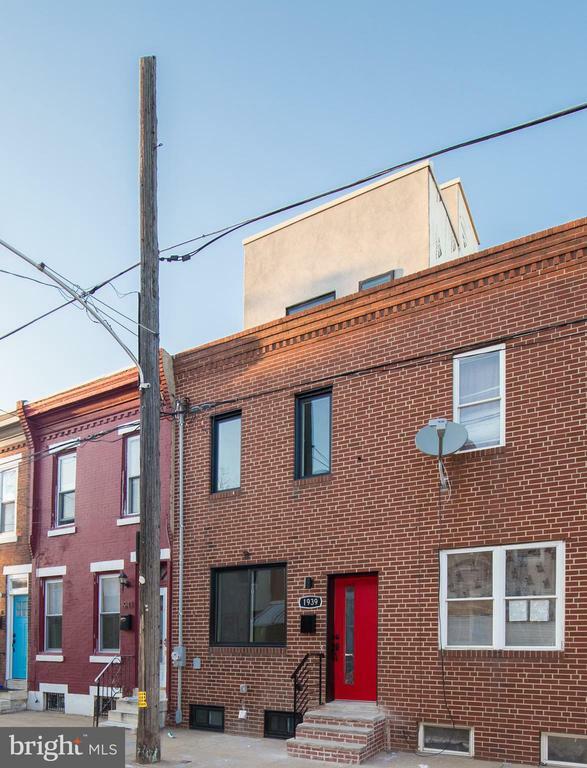 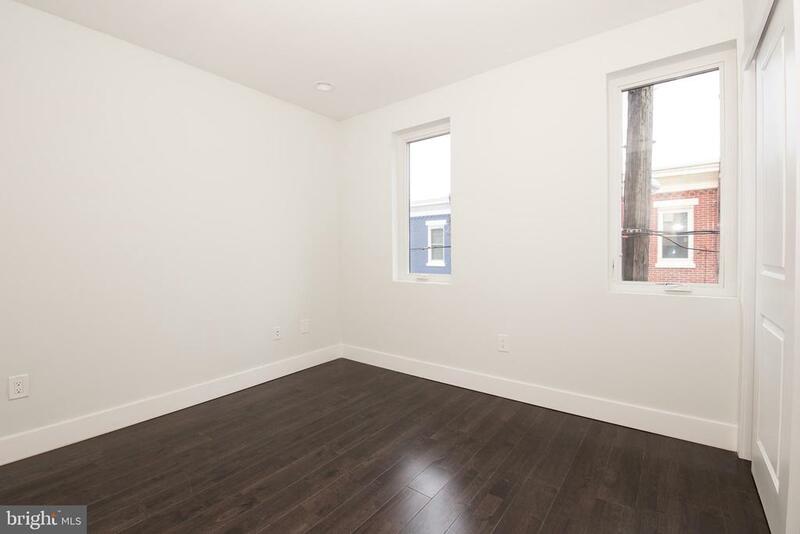 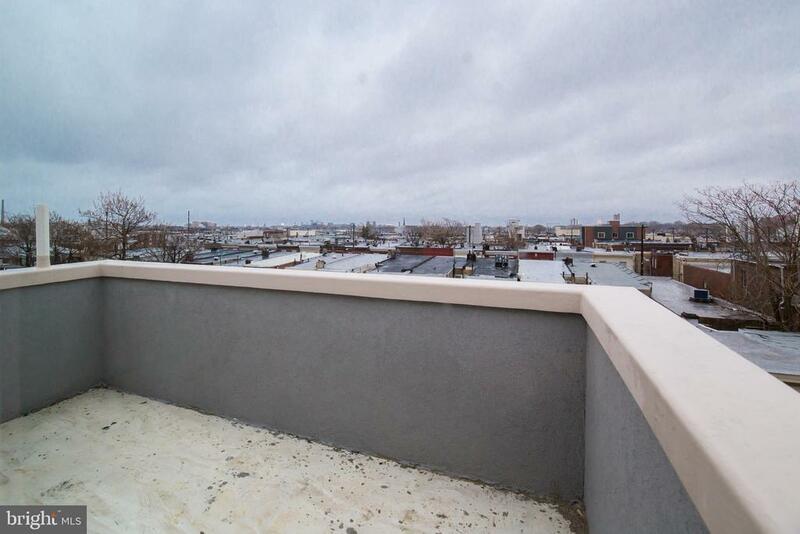 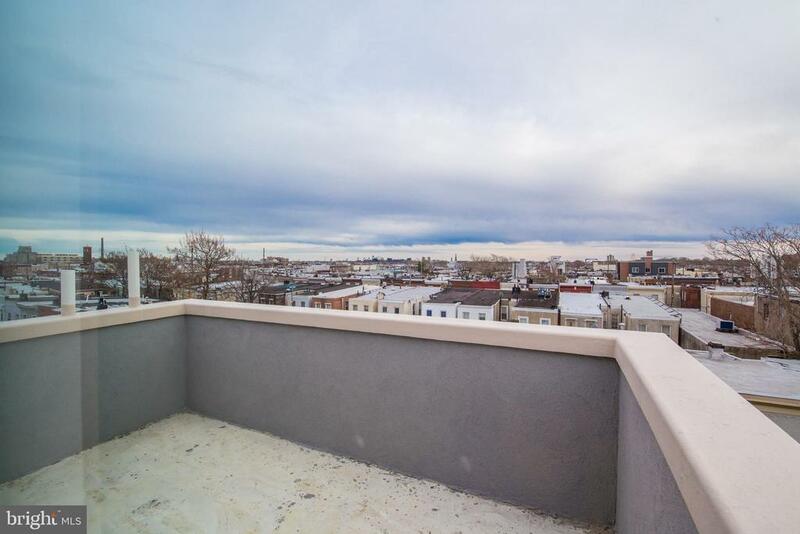 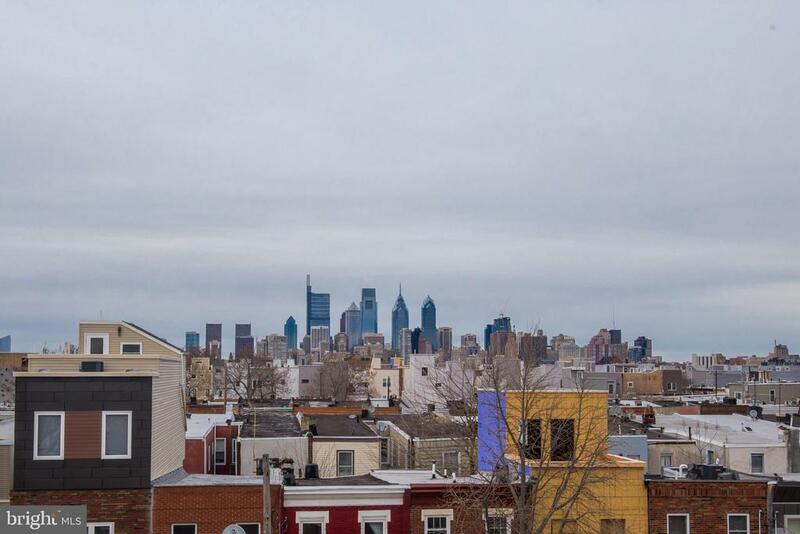 Check out this stunning rehab in booming Point Breeze! 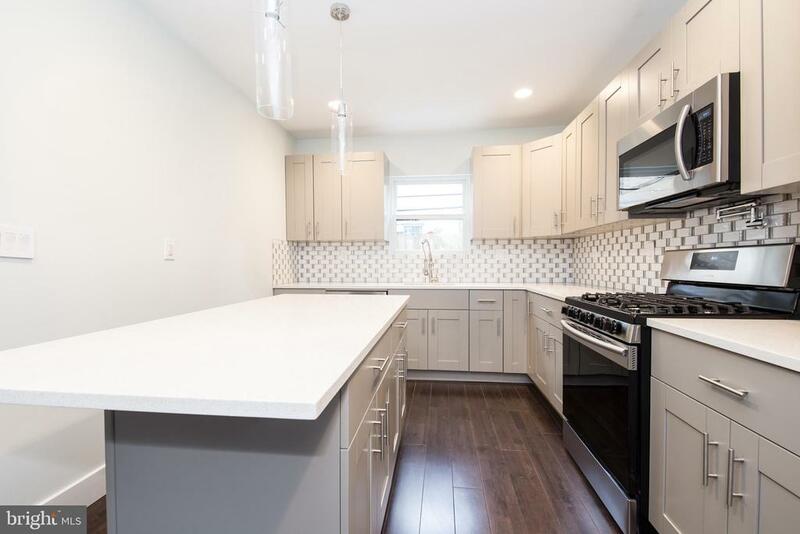 This home has been completely redone from top to bottom and has a pending tax abatement application. 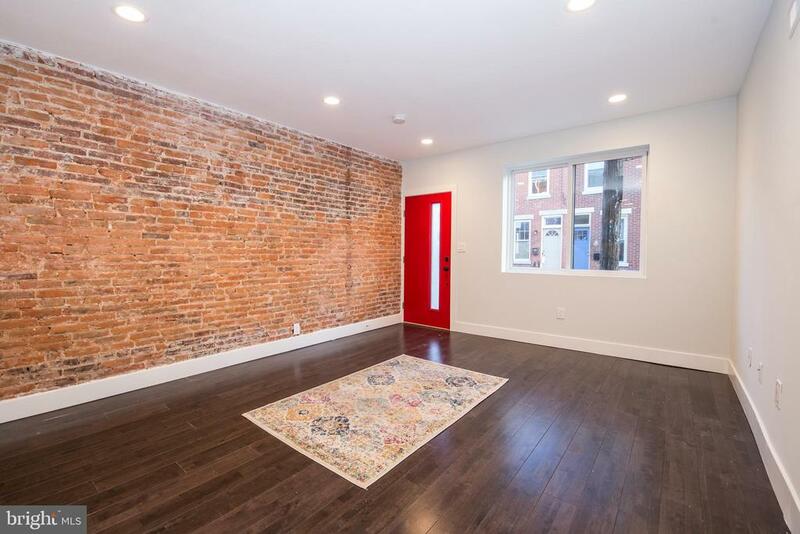 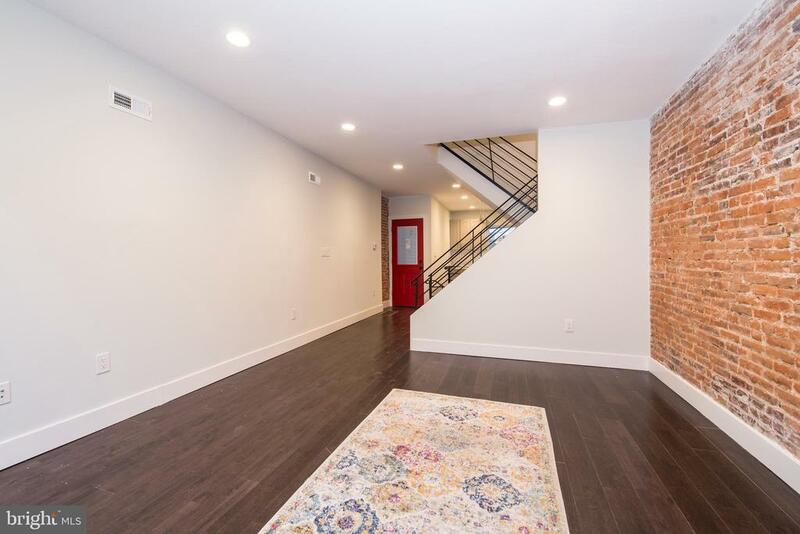 It all starts as you walk in to the spacious living room with wide-plank hardwood floors and beautiful exposed red brick. 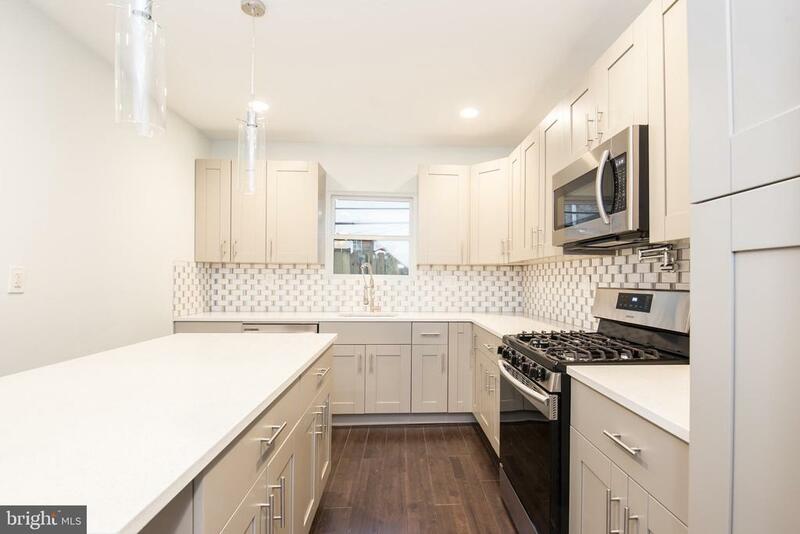 The living naturally flows in to the large completely updated kitchen. 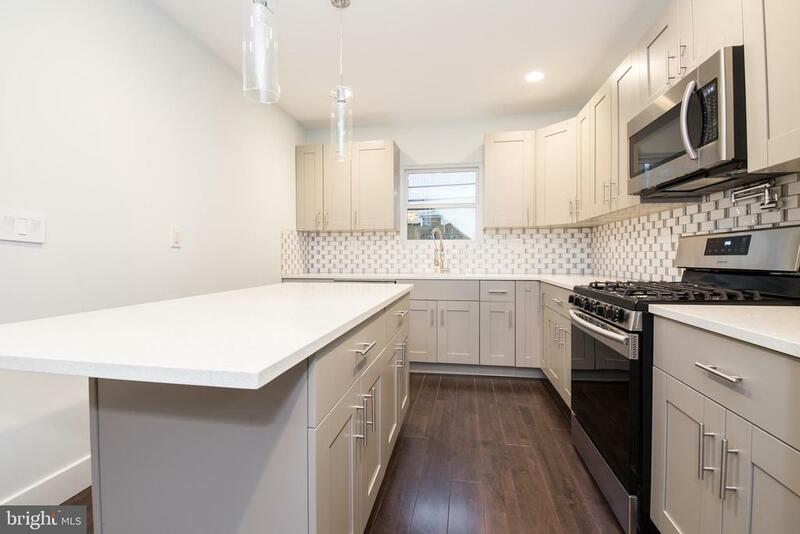 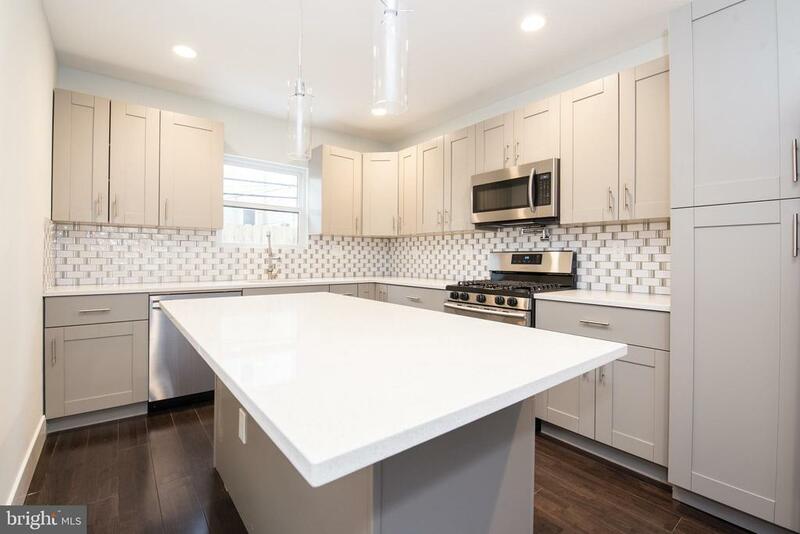 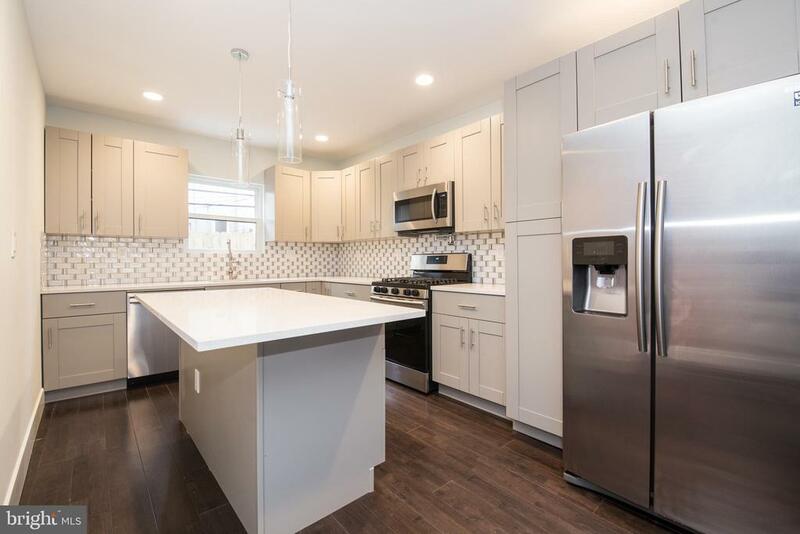 The kitchen boasts gorgeous gray shaker style cabinetry, kitchen island with pendant lighting, white quartz counter tops, and stainless steel appliances. 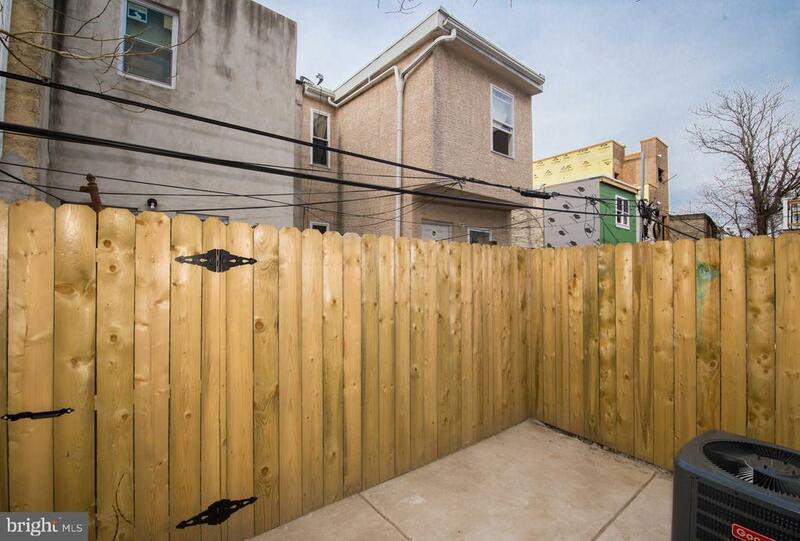 The back patio offers great outdoor space for entertainment. 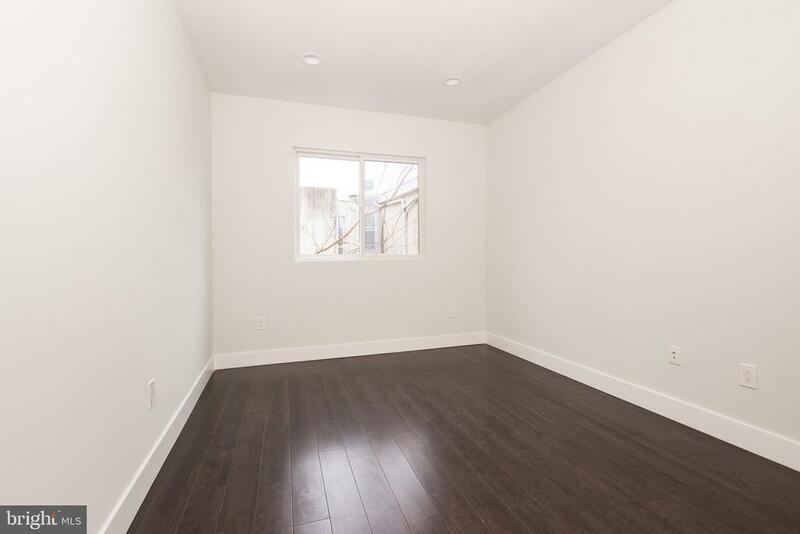 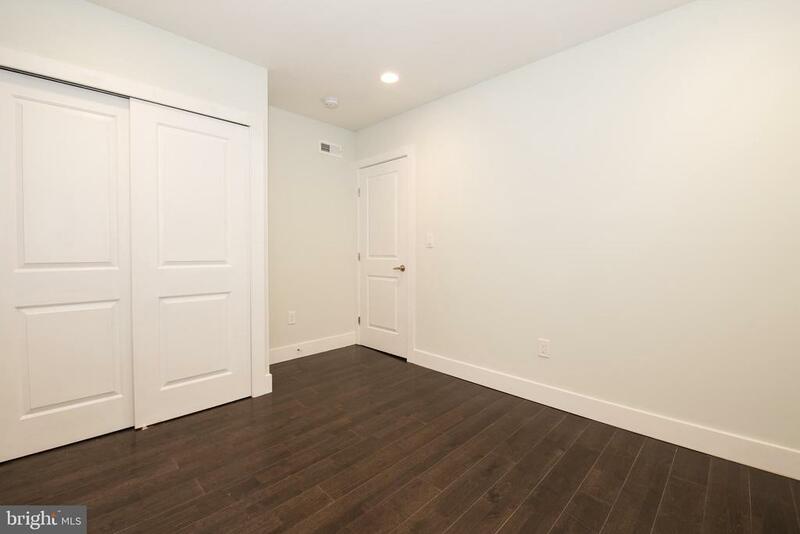 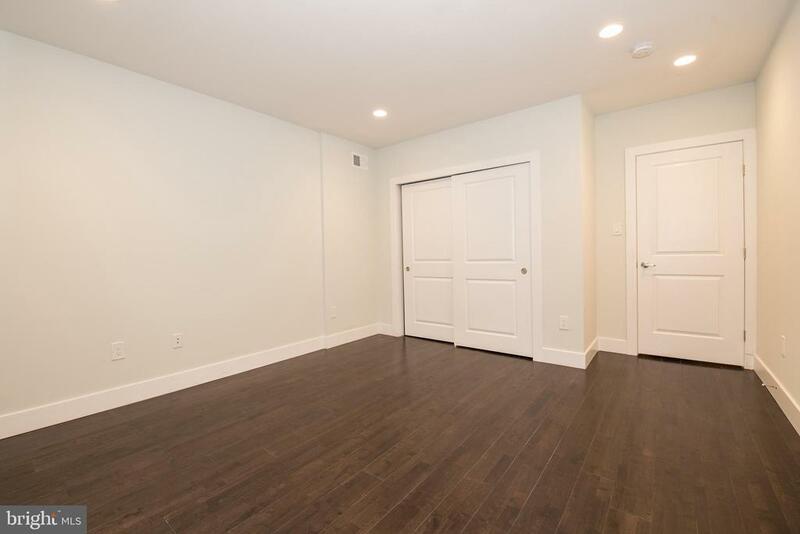 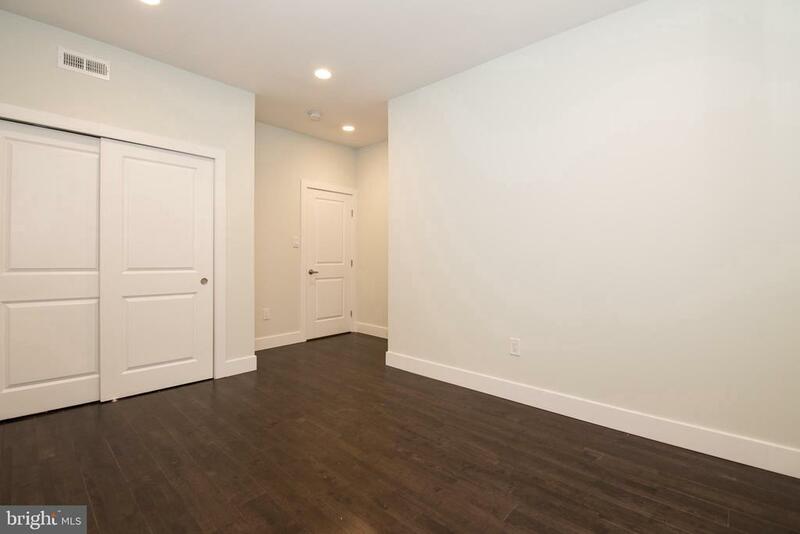 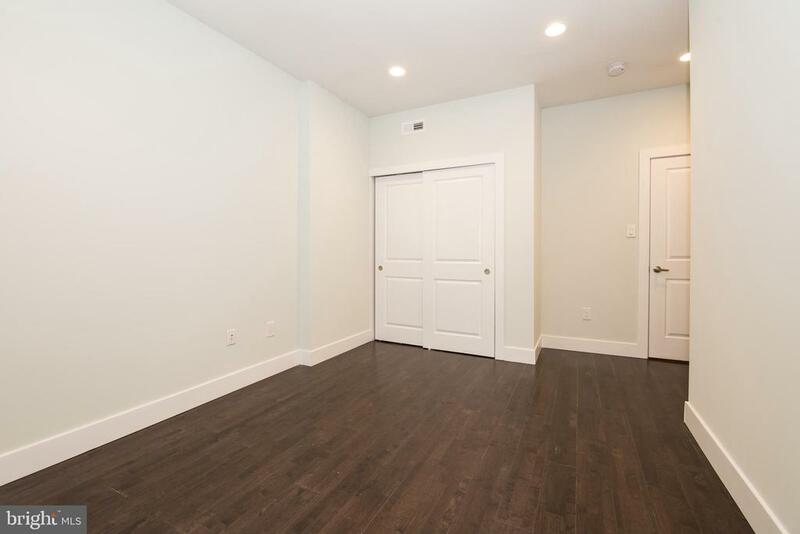 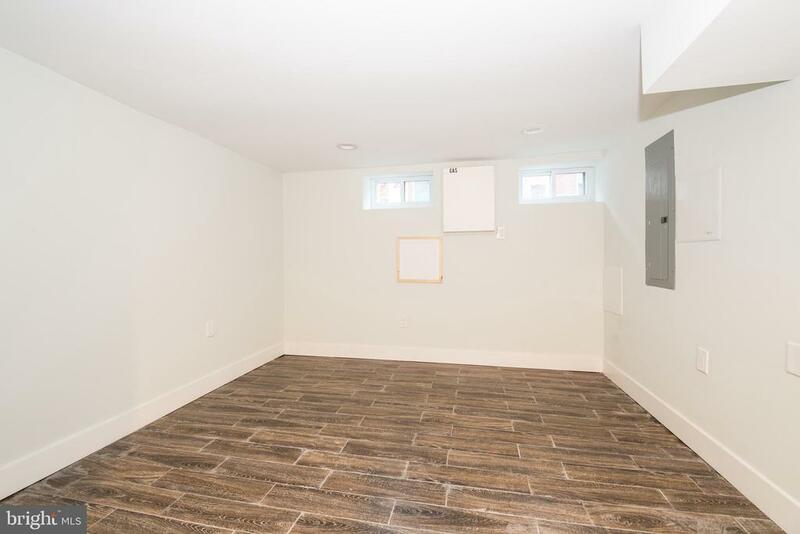 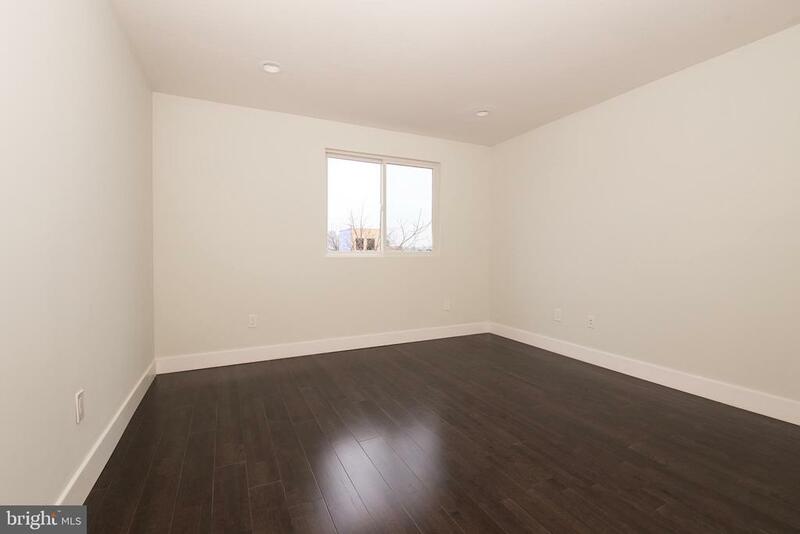 The finished basement is perfect for a den or even a guest room as it offers a half bath for convenience. 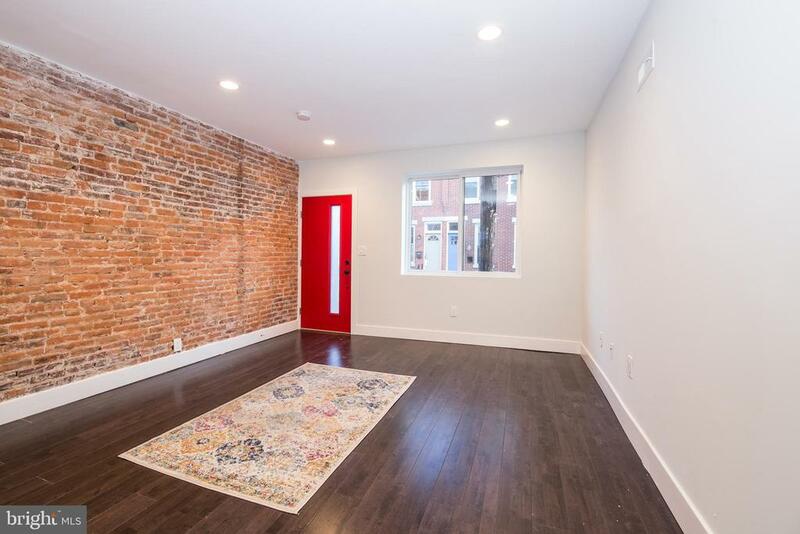 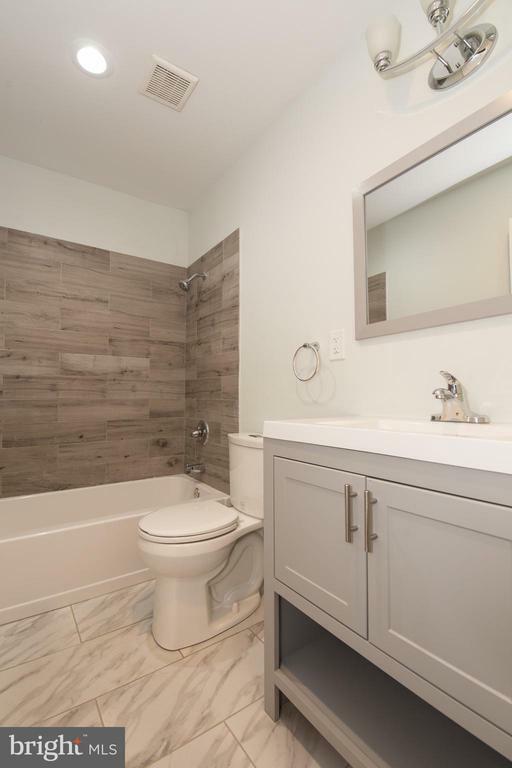 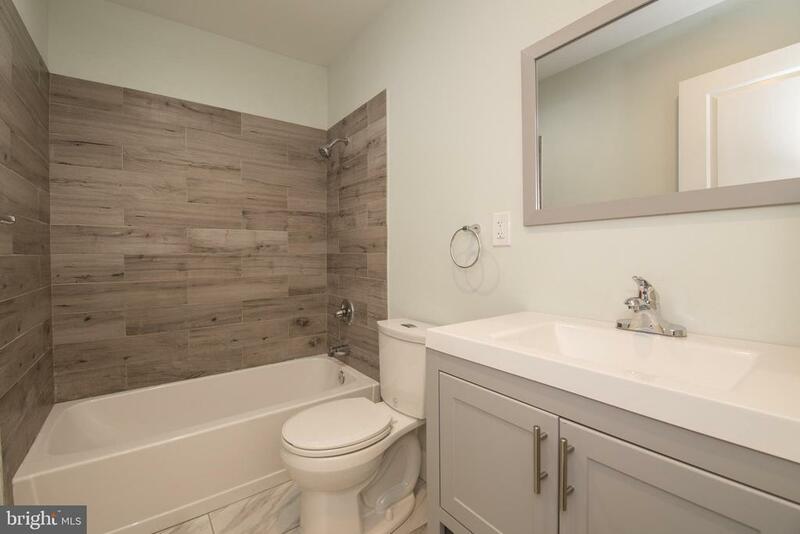 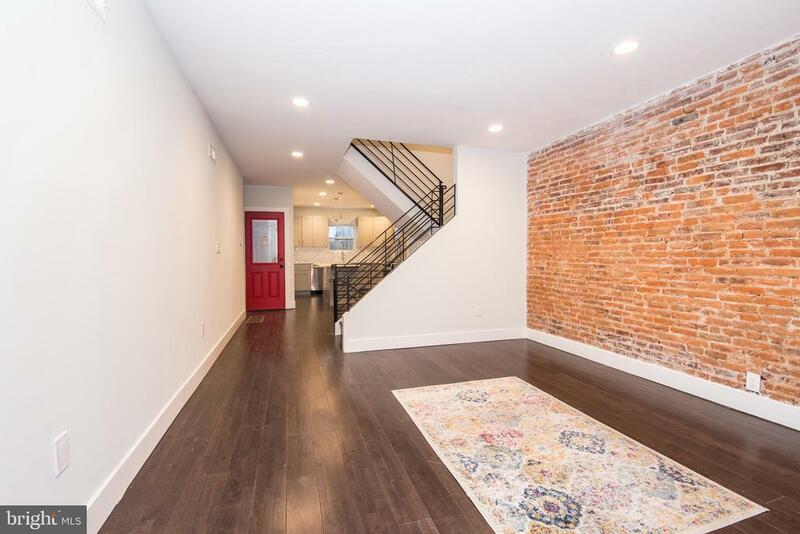 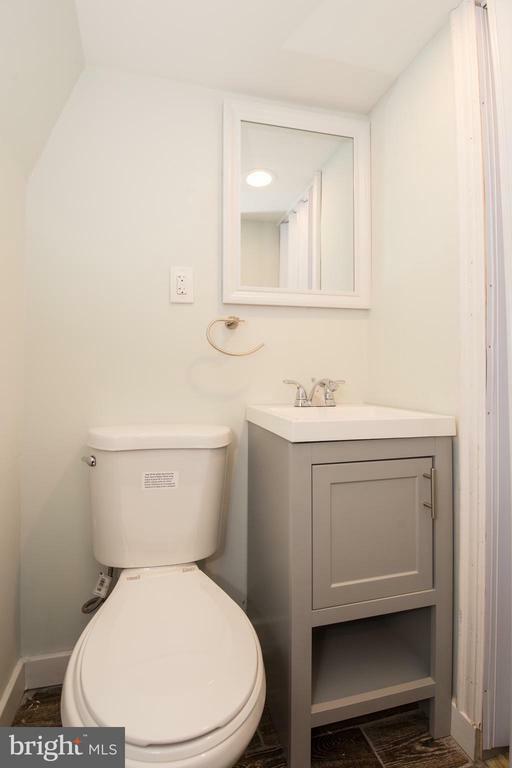 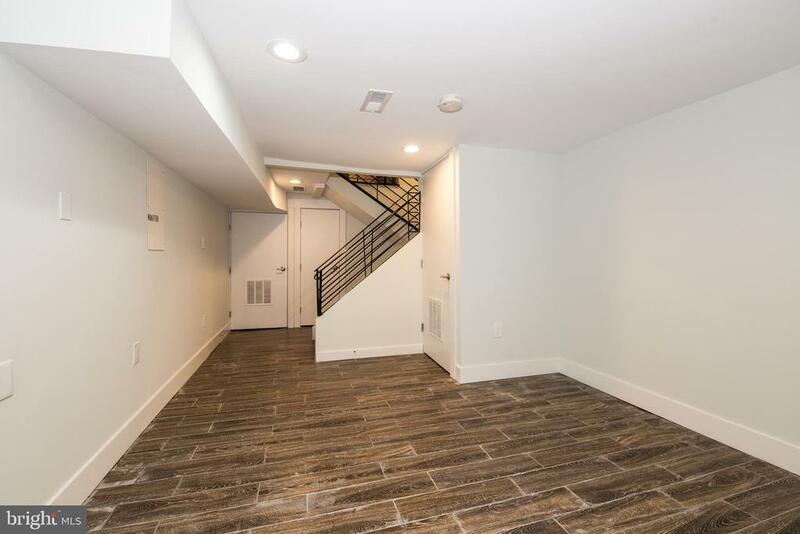 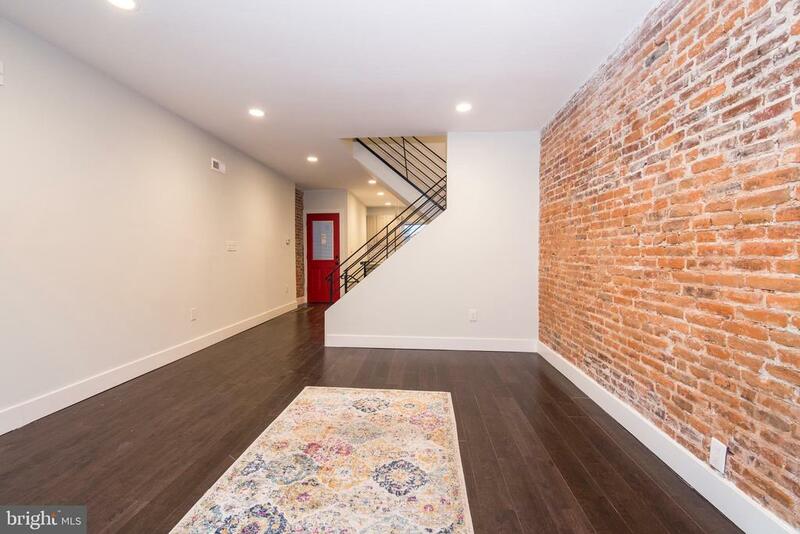 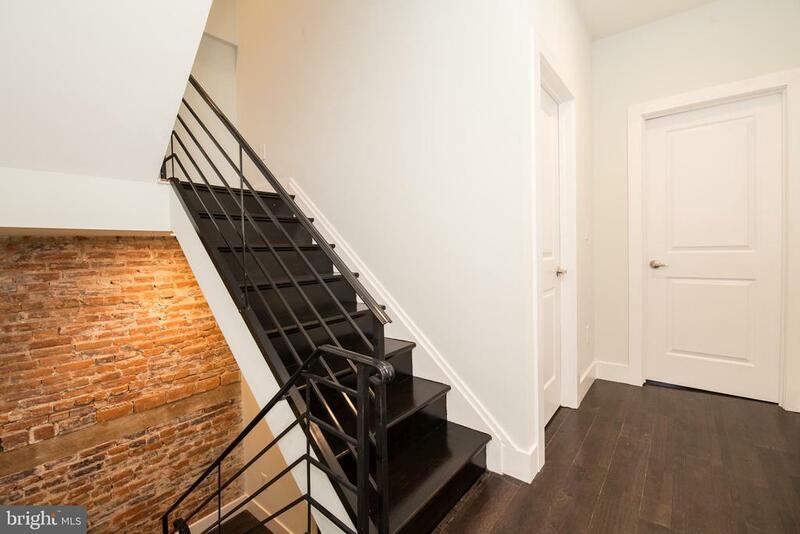 On the way upstairs, the exposed brick is continued and leads you to the 2nd floor where you will find two large bedrooms and a completely updated full bathroom with a tub. 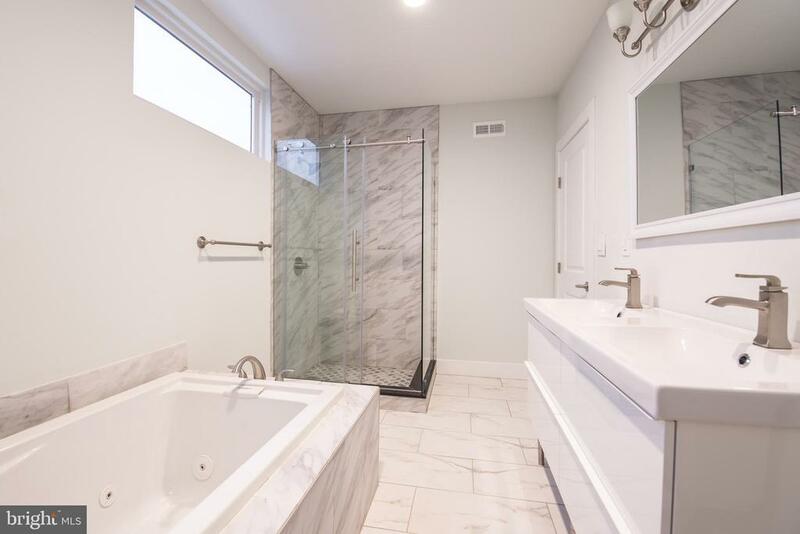 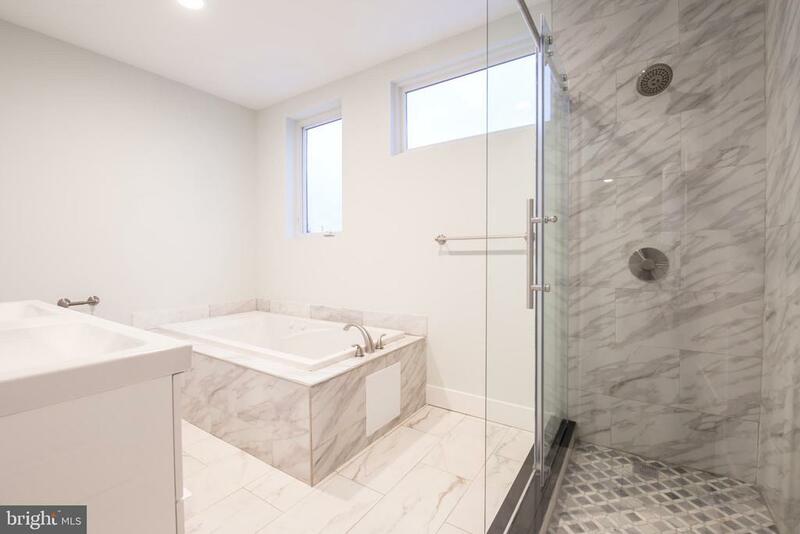 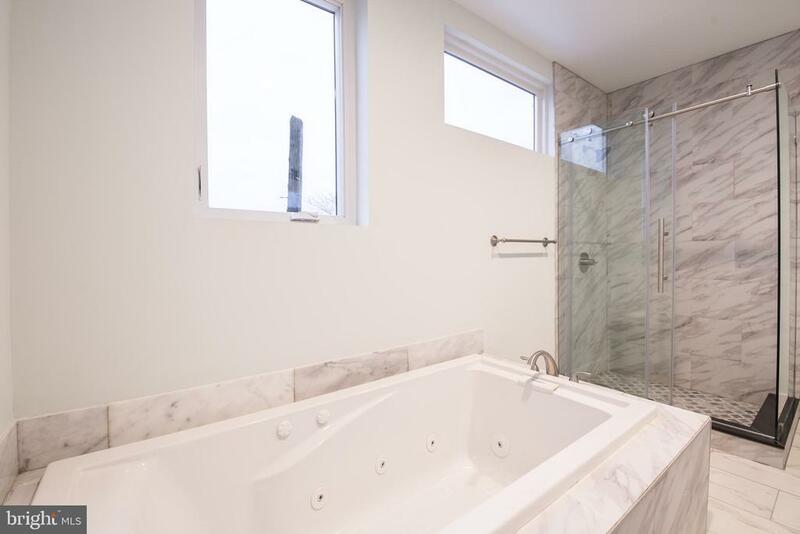 The third floor features the master suite with an extremely spacious bedroom and a large 4-piece master bath with a Jacuzzi tub - perfect for relaxation! 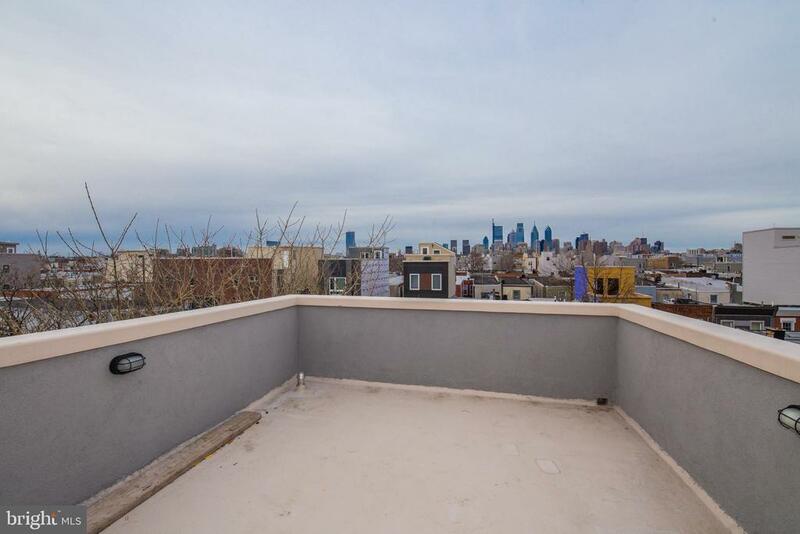 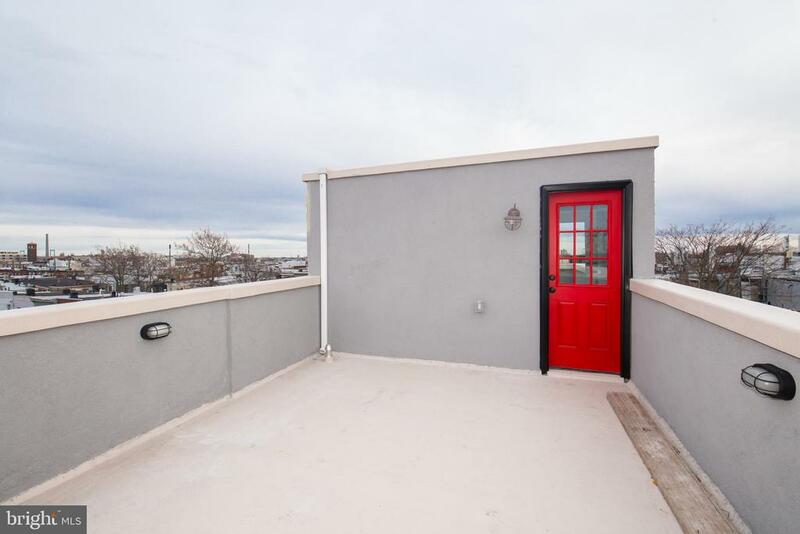 Finally, on the top floor, you will find a stunning roof deck with tons of space to entertain and enjoy the city skyline views! 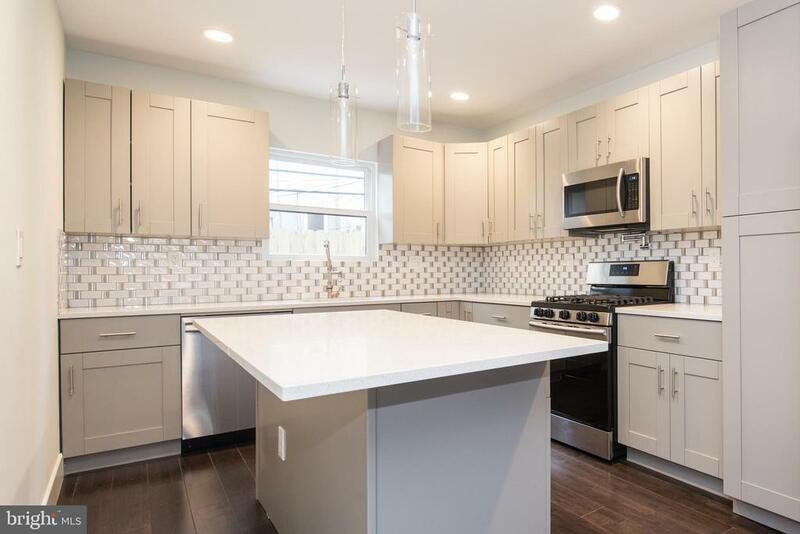 Schedule a showing today to fall in love with this lovely home.